Croatia, the land, which was almost forgotten following the decade-long years of war and its detachment from Yugoslavia. 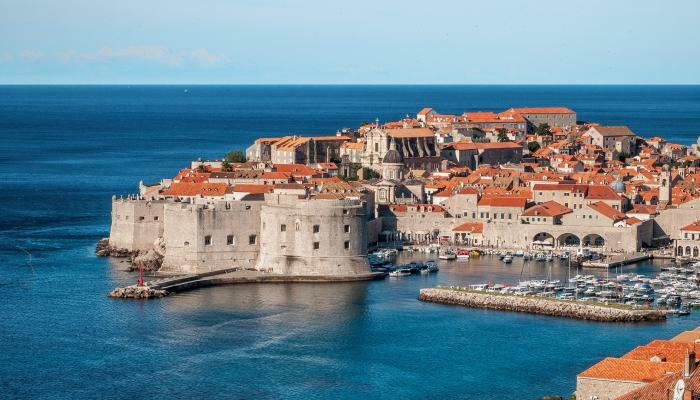 Croatia is now affirmatively back on the map as the perfect summer holiday destination. With amazing coastlines, pristine nature (there are eight national parks), and the port towns it’s a place that must adorn your bucket list of places to visit in this lifetime. The holiday is cheap with the perfect combination of sun, sea, and sand as compared with Greece or Spain. Ask Kesari Tours for a customized vacation today to make the best of it. It is a green peninsula in the northwest near Pula. The peninsula has close cultural ties with Italy. The tourism facilities and infrastructure are well developed here and there are remarkable Venetian era ports. Towards the sea, top sites are Porec and Rovinj. The island inside has several undulating vineyards, producing the famous red Teran wine. In the woodlands, you may get a chance to smell the pungent truffles earthed. This gorgeous place Istria provides a mixed bag to the holiday seekers with sumptuous food options, plenty of hiking trails, and other cultural treats. At the Fort Punta Christo, get a chance to catch one of the open-air music festivals that are organized. The rugged and the wild Dalmatia is in the south. It is divided into three parts for called Dubrovnik, Split, and Zadar; as the south, central, and north Dalmatia. Here you can find the perfect pine-scented warm Mediterranean climate, historical buildings, the dramatic and high Dinaric Alps along the coast. Dalmatia also has a few popular islands like the Hvar and Brac. 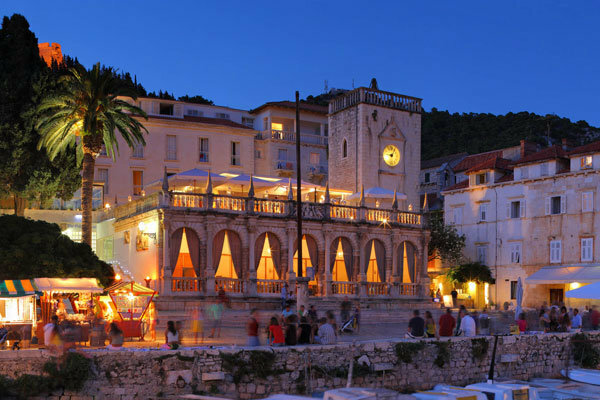 If you are a seafood fan, then the island of Korcula in Dalmatia is the place for you. The Island has beautiful medieval walled vehicle-free towns. At the Zrce beach, during summers, you can find many music festivals playing. 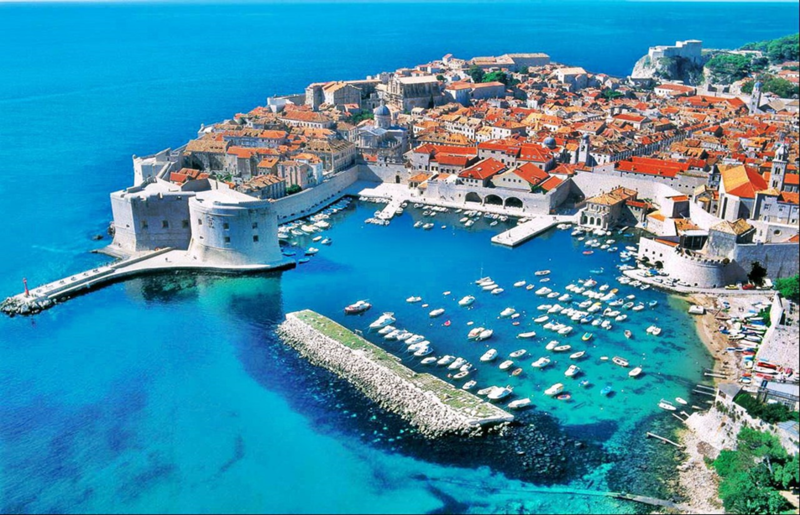 There are several ferry points available to take you to Dubrovnik, Zadar, and Split. In the old town of Split, the marvellous Diocletian Palace is a must visit. The walls of the palace still hold the marvels of the past. 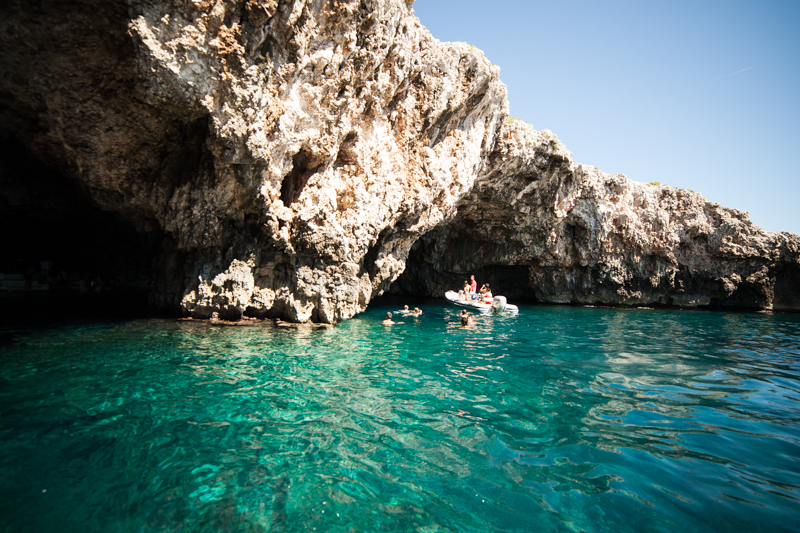 You can also take a day trip or a boat tour to go and see the Green Cave, Blue cave, or can-do snorkeling by the beach, cliff jumping. Sounds like fun? 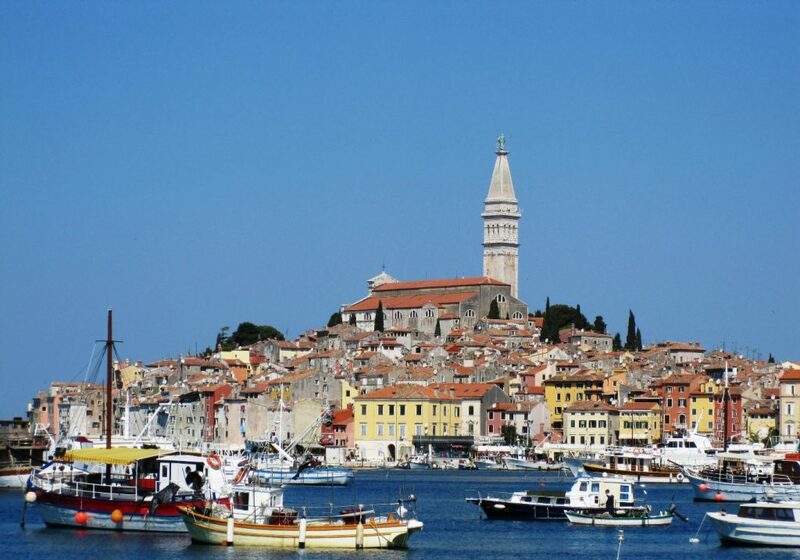 Pack your bags and ask Kesari Tours for the best of Croatia tour option.